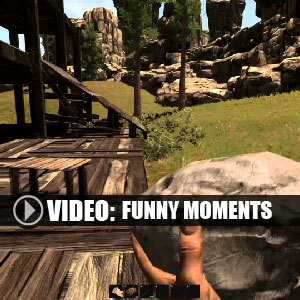 Find all Game Code stores and prices to download and play Rust at the best price. Save time and money: Compare CD Key Stores. Activate Rust CD Key on your Steam client to download the game and play in multiplayer. You can participate to these tests by adding comments about your digital download purchase in the store review page. Enjoy the best deals for Rust CD Key with Allkeyshop.com! 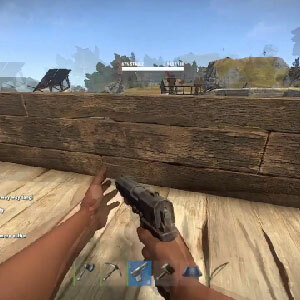 Rust is a FPS and Survival video game published and developed by Facepunch. 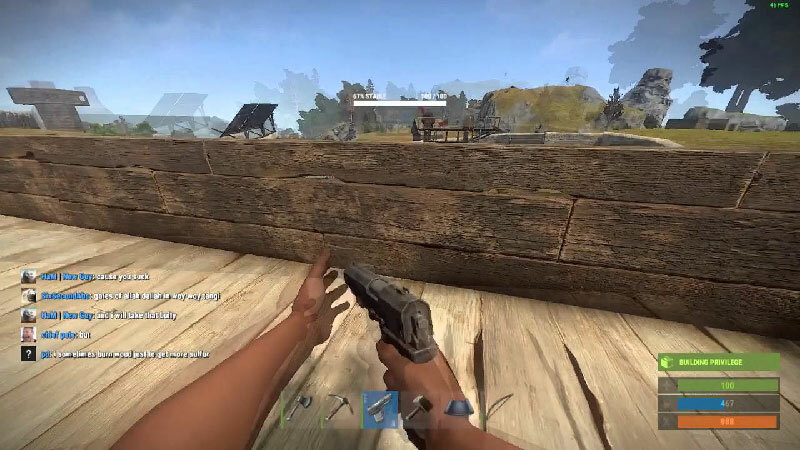 In Rust, the goal of the game as in many others of its kind, is to survive by any means necessary! This therefore implies that you will have to cope with a hostile environment, but this is a very enjoyable part of the game as you discover items to help keep you alive. Feel free to use decorative elements, to manufacture homemade weapons or other shelters for example, find food, water. You may say that it is fairly commonplace until but you are not alone in this game as you encounter others trying to stay alive as well. The problem is that some will naturally seek to partner with you in this hostile environment but then may turn on you to steal what supplies you have. 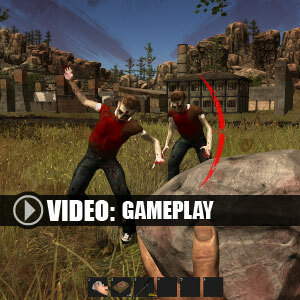 You will have to quickly protect your camp, find weapons to fight and stay alive! In an open world where everything is build by you the player you have your fate in your own hand to survive as long as possible! There are 12 offers ranging from 23.21€ to 33.5€. EUROPEAN STEAM GIFT : It’s a steam gift for Europe which requires an European IP address to activate and to play Rust on Steam. Read carefully the store description about region and language restrictions. 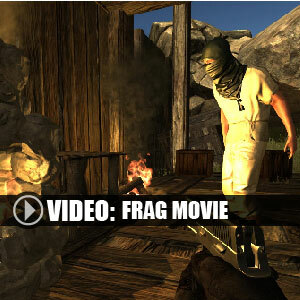 STEAM CD KEY : Use the Steam Key Code on Steam Platform to download and play Rust. You must login to your Steam Account or create one for free. Download the (Steam Client HERE). Then once you login, click Add a Game (located in the bottom Left corner) -> Activate a Product on Steam. There type in your CD Key and the game will be activated and added to your Steam account game library. STEAM GIFT : A Steam gift is a one-time transfer you receive. 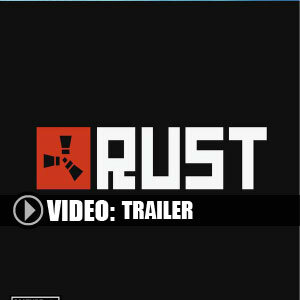 You activate and install Rust to play on Steam, it is a non-refundable game that stays in your Steam games collection. Please read the store description about any language or region restrictions. EU STEAM CD KEY: Requires an EUROPEAN IP address or you must activate it with a VPN (Virtual Private Network) in order to play Rust. Might have languages restrictions or language packs. Read the description on the store game page to know if the EU IP is only needed for activation or for playing also (maybe on EU Servers). Most of the stores offer you their help, or show you how to do this with a tutorial to follow. LATAM STEAM GIFT : What is LATAM signification? LATAM means for Latin America ONLY. Please read the store description about country and language restrictions to know which are concerned. you will receive this gift to your Steam account to install and play Rust on Steam. LATAM STEAM CD Key : What is LATAM signification? LATAM means for Latin America ONLY. Please read the store description about country and language restrictions to know which are concerned. 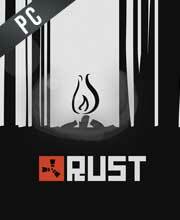 you will receive a Steam key Code by mail to play Rust on PC. It looks great on the videos on the internet. I hope I will get it from Santa this year! 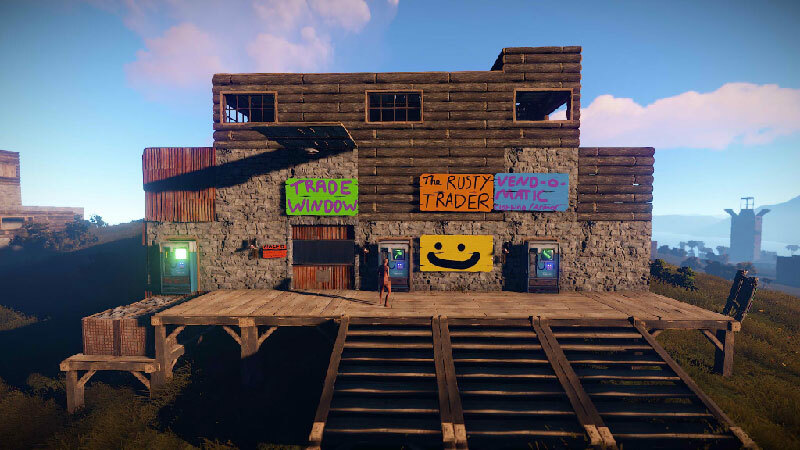 Rust is one the greatest survival games now, I spent many hours playing the game and it just keeps getting better! good game i love it and a nice price, good job AllKeyShop thanks!! 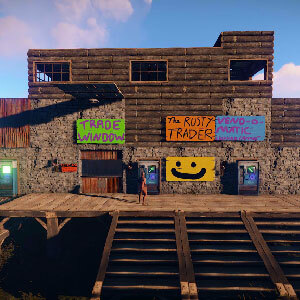 i have always been a fan of survivor games and Rust is no difference ! Amazing price for an amazing game that keeps getting better.